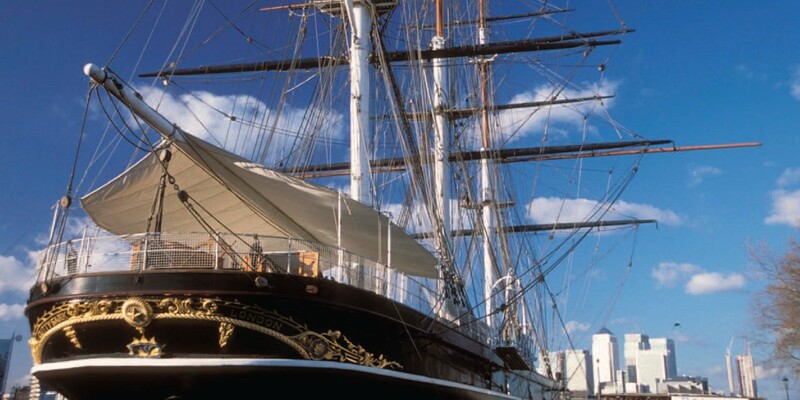 Read more about Cutty Sark restoration project. 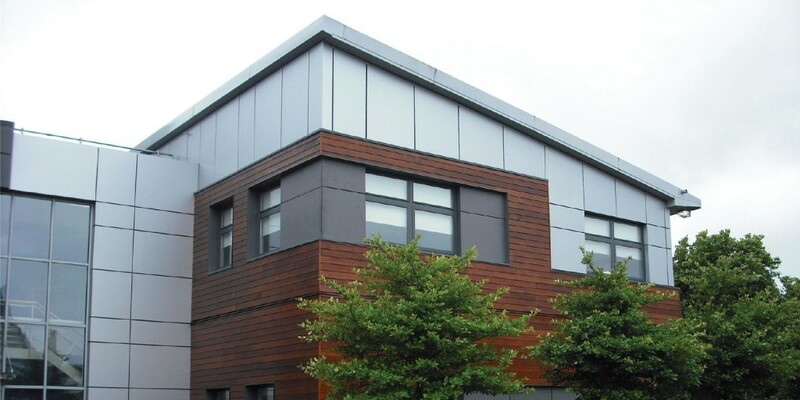 Sadolin’s premium translucent woodstain system was specified by Grant Cameron of Speyroc Property Developers and Building Contractors – responsible for the refurbishment of the Helix building – in order to provide the timber cladding with long lasting protection from the extremes of the Scottish climate, whilst maintaining the natural appearance of the wood. Read mor about the Helix Building project.